Customers outside the EU pay the lower (Ex. Tax) prices! 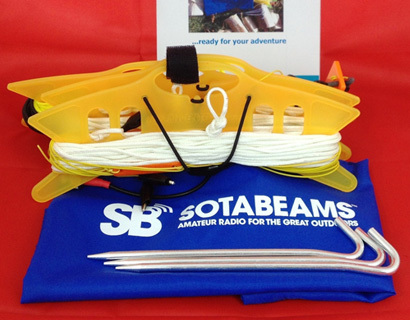 Antennas including linked dipoles, telescopic poles also ham radio kits - everything you need. 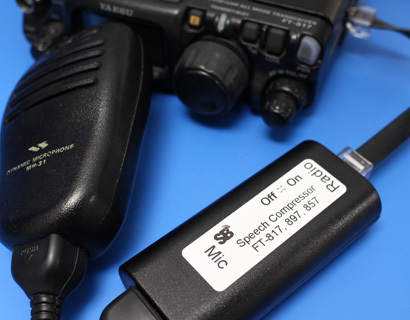 If you are thinking of leaving your ham shack with your radio, take a look. We can help. Love this, easy to setup and use. Packs away really easily. Cannot fault it. The 1:1 balun went together as advertised and performs equally well. Top quality material and easy instructions (online) so you will never misplace them. 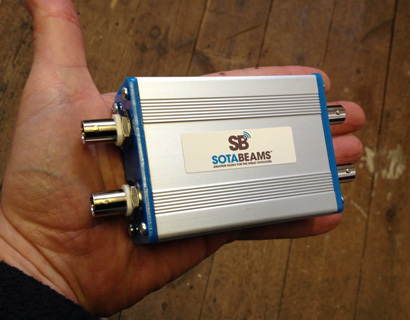 What a fantastic bit of kit for anyone interested in antennas or propagation. Seriously interesting results from my simple end-fed antenna. Highly recommended. 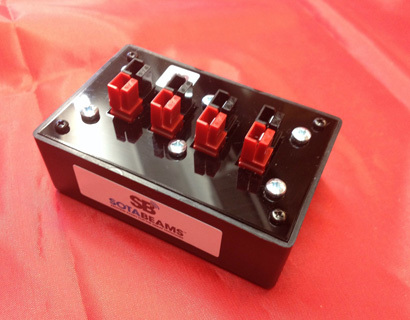 We aim to encourage, support and facilitate all radio amateurs to take their hobby to new places. We will achieve this through specialist advice, training and products.